All of our services exceed the expectations of our customers. All work is achieved with honesty and fairness. 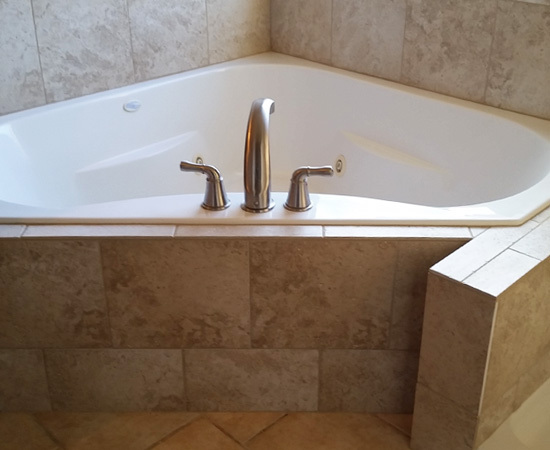 Our services include interior and exterior remodeling, small construction projects, custom work and repairs. We perform your projects in a safe manner while still achieving quality, professional work. We clean our work area after each shift to ensure the comfort and safety of our customers. We offer competitive rates and help you search for the best material prices. Estimates are free and we offer price matching contingent upon circumstances. 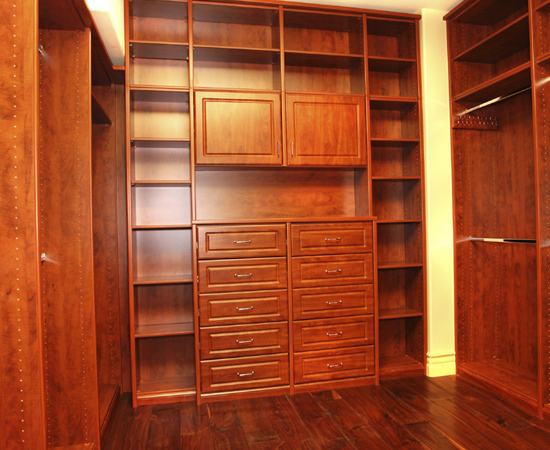 Zeringue's Construction provides an extensive number of interior services to our customers. Whether it be kitchen, bath, bedroom or any other room in your home, we take on almost the entire remodeling project from floor to ceilings. 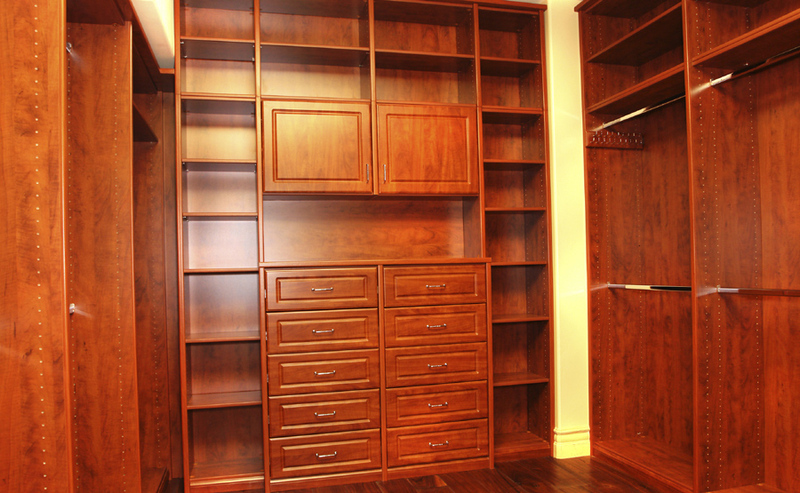 We do installations, as well as, stunning custom work. 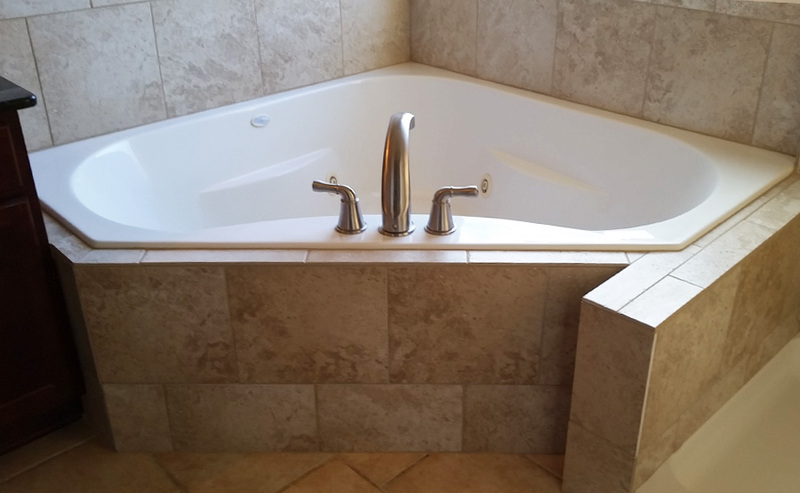 Complete renovations, Some of our interior services include: kitchen and bath remodeling, cabinet installations, custom cabinets, counter tops, trim and molding, flooring, paint, window and door installation/replacement, drywall and home repairs. In need of more or different space? We can move walls or add on to your home. 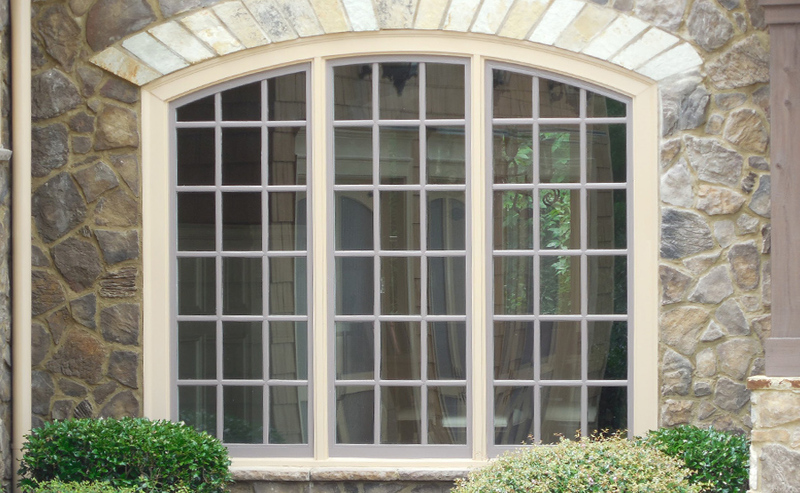 We also provide a countless number of exterior services which also offers custom work. 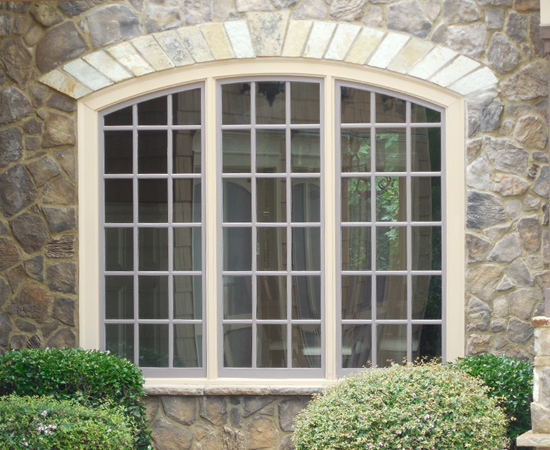 From exterior finishes to patio covers, we also offer home repairs. 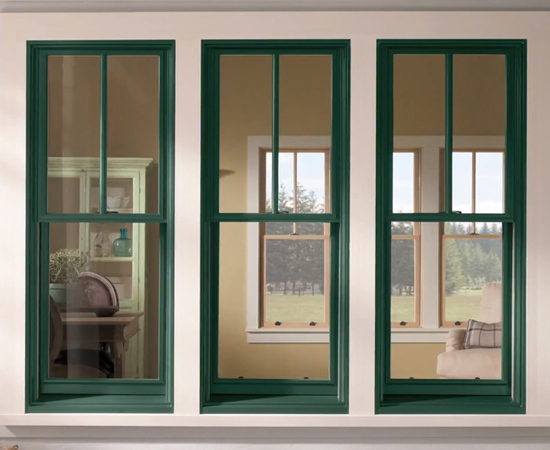 Energy efficient doors and windows are sealed tight. 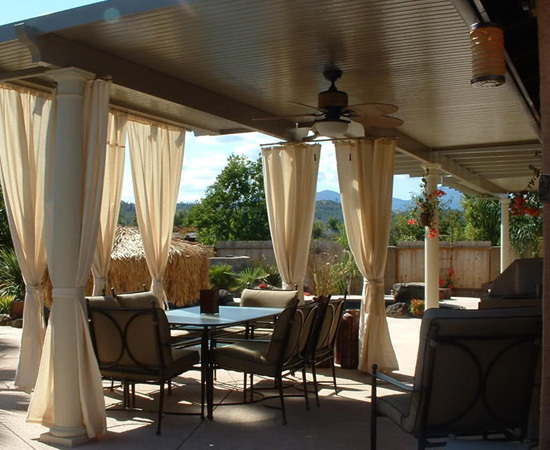 We have unbeatable prices on insulated patio covers and non insulated patio covers which are great for entertaining, energy efficiency, protecting doors and for staying out of the weather. 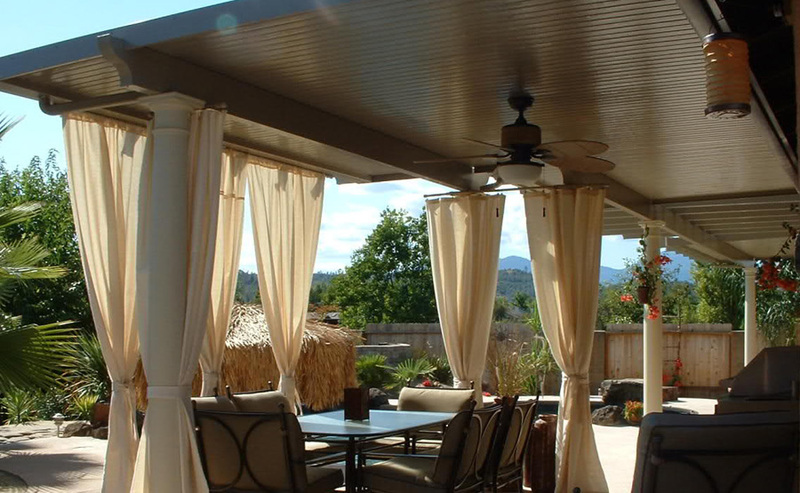 Enclose your patio cover and make it a relaxing screen room, glass room or sun room. Our fences are unique because we use extra support, screws instead of nails and post are concreted deeper into the ground. Not sure if you are ready to proceed, and want to get an estimate? Call us today and we would be happy to help. 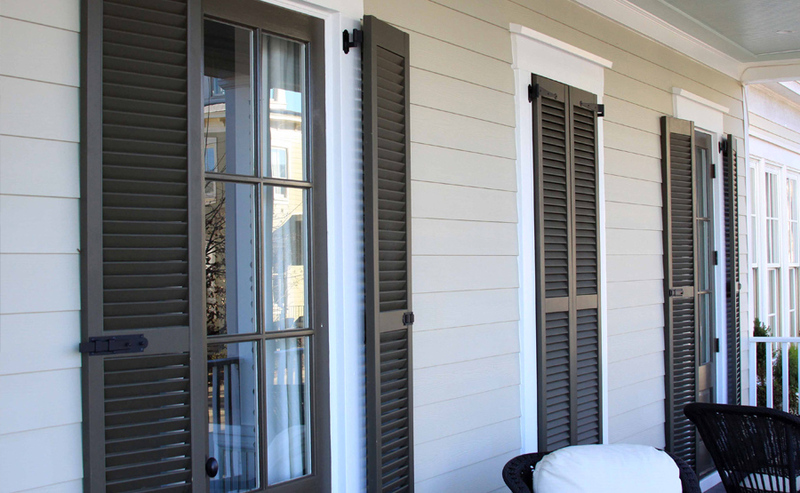 Zeringue's is locally owned and operated in Southern Louisiana and offer special discounts. Fully licensed, bonded and insured keeps your mind at ease. Because we offer a wide variety of new and improvement services, you the customer doesn't have the burden of having to deal with a countless amount of contractors to get their project accomplished. 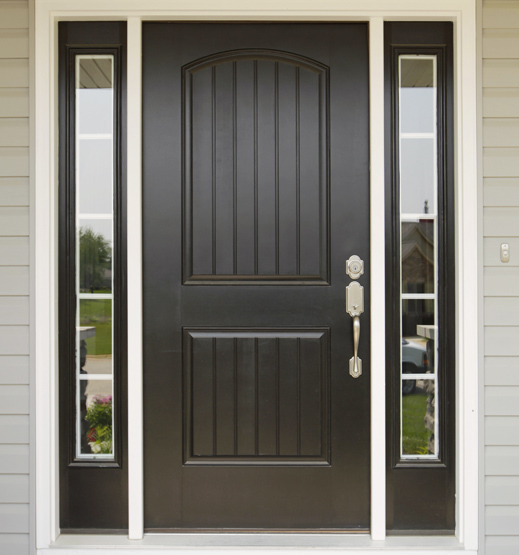 All labor is guaranteed by Zeringue's Construction and most materials come with a manufacturers guarantee. Customer support is very important to our customers and since we are locally owned and operated in Louisiana, we are easily accessed if issues were to arise. Louisiana born, Louisiana Proud. 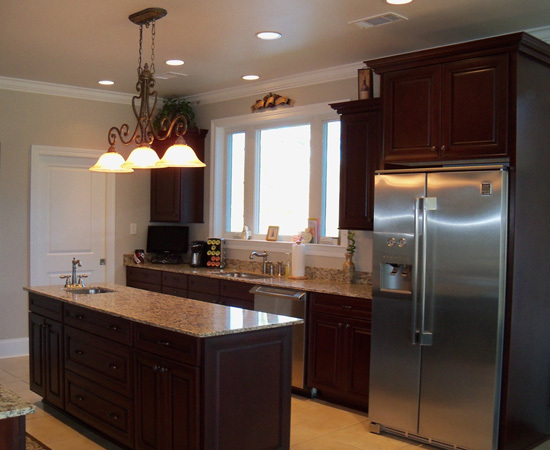 ABOUT US: "Make your dream reality, come home to quality"
With more than 13 years in construction, Malcolm Zeringue has the experience and skill to get your project done with first-rate quality. 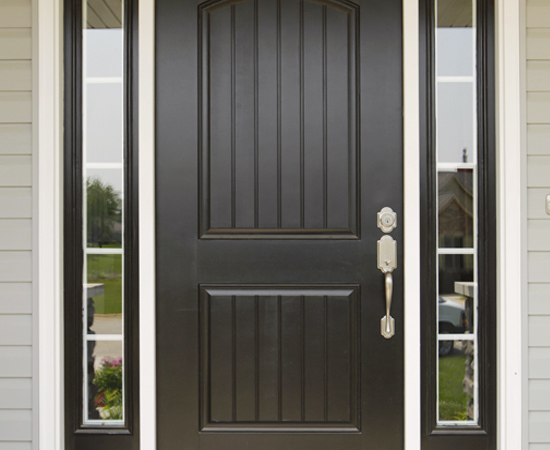 All employed by Zeringue's Construction have many years of experience. My company has great references and pictures to back up its ability. Starting out remodeling apartments and doing maintenance and repairs, I then moved on to renovating my own homes. From there, I begun remodeling family and friends homes discovering I had a talent. My work was receiving admiration from all types of people, including professional contractors. The quality of work that was being done, exceeded everyone's expectations. It was then, the decision was made to use this to mold my future. I received a degree in Construction Management and Civil Engineering. I took this achievement and combined it with my natural ability and formed my own business. 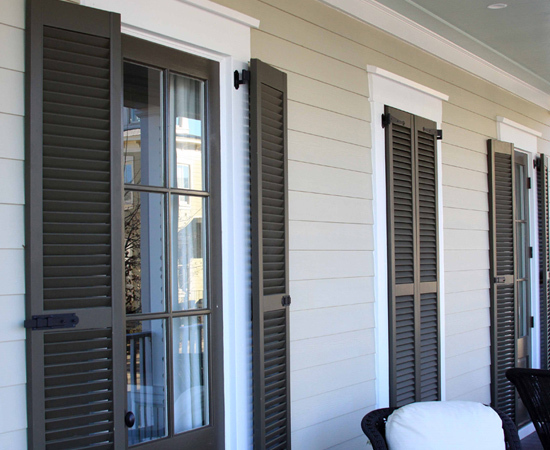 Zeringue Construction and Remodeling LLC is locally owned and operated in Marrero, La and services surrounding areas in and around New Orleans. Our customers are the most important key to the success of the company and we treat them with respect and do work to their satisfaction. 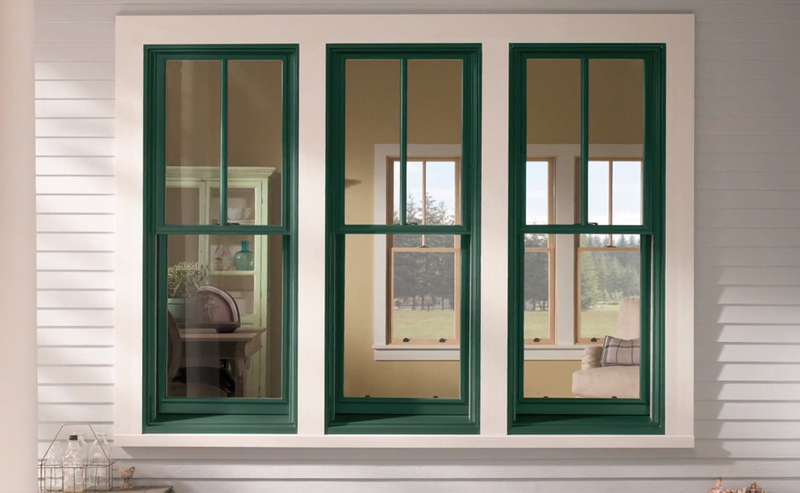 We recommend energy efficient and quality products. 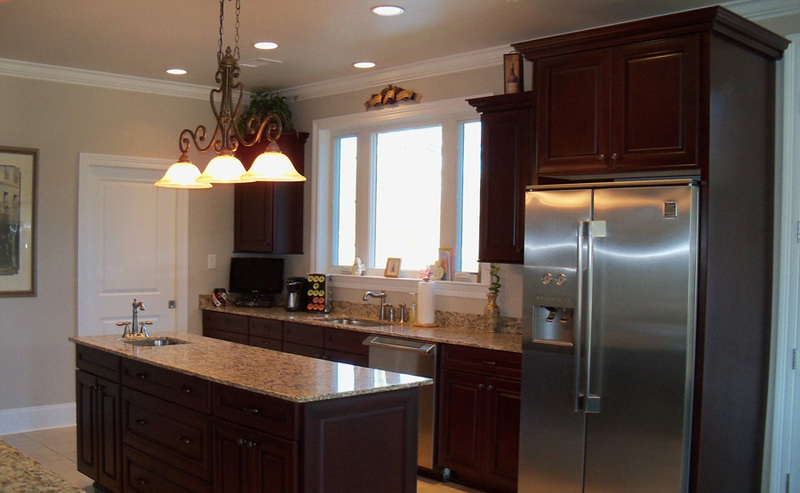 Counter tops, Sinks, Cabinets, Lighting, Bar, Flooring, and more!